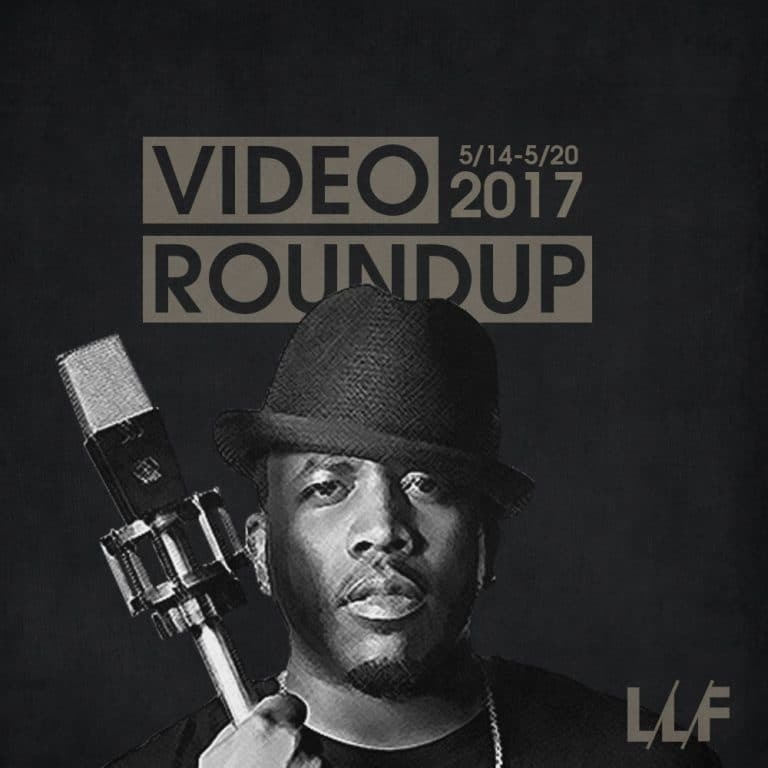 This week of May had some notable new music videos from artists like Big Boi, Vince Staples, Nas, Big Sean, and more. Check out everything I rounded up below, along with my reactions. Francis and the Lights provided me with one of my more enjoyable listens last year with Farewell, Starlite! The group has such a refreshing sound to them and “May I Have This Dance” was a song off the project that I was immediately drawn to it. It’s got such an 80’s vibe to it and I really dig it. Even the video and choreography reminds me of something that I’d see from an old 80’s music video. I don’t think Big Boi ever gets enough credit for his contributions to Outkast. He may not quite be on the lyrical or creative level as his counterpart, but he’s still extremely dope in his own right and brings a lot of funk to hip-hop. Everything after Speakerboxxx however, has been pretty hit and miss. The video for “Mic Jack” is classic Big Boi zaniness with some comical moments, but the song itself falls more into that “miss” category for me and I don’t really know what Adam Levine brought to the song. Vince Staples is quickly becoming one of my new favorites artists. The more I hear from him, the more I’m impressed by his blunt reality raps, quick wit, and wide creative range. I think 2017 is going to be a really big year for him and “Big Fish” is the first single I’ve heard from him thus far. It’s not as layered as some of his more notable stuff but it’s got a nice bounce to it and I’m all for a Juicy J sample. The video is a simple, yet effective visual that brings even more meaning to the song. The god send that is Run the Jewels keeps on giving and this time they’ve helped this collaboration between DJ Shadow and Nas come to fruition. At a time like this you have to expect that anything new from Nas will have a lot to do with what’s going on in our society and that’s just what we get on “Systematic.” The video is actually a lyric video but they use a ton of imagery and fantastic cuts to really bring the song to life. Now can we get that new Nas album pleaseeeeee. I actually have a lot of Muse material in my music collection. I probably couldn’t name more than 10 songs, but I know I’ve always liked their unique blend of electronic rock (not sure if that’s an actual term but it is now). So I’m always down to check out anything new from them. They’ve always been good at the anthem type of music and “Dig Down” doesn’t stray too far from their formula. The video is a nice little mini movie that features a Sarah Conner lite getting busy against some Skynet-esque drones. I was half joking when I said Sean should just shoot a video for every song off I Decided. and release a visual album. But looks like he may have already had that same idea because he’s already back with yet another video; this time for “Sacrifices.” It was always filler material for me, albeit solid filler material, but if I was him I’d capitalize on this Migos wave too. The video isn’t anything special or anything we haven’t seen before but there are some cool effects going on here, especially with the eyes. If you’ve been clamoring for some raw, lyrical hip-hop, then The Seven is what you need to be checking out. An unexpected but very welcome collaboration between two of New York’s finest, Talib Kweli and Styles P. I don’t know how this came about but I’m not complaining. No gimmicks just rap; that’s exactly what the posse cut “Nine Point Five” is all about. Just five minutes of pure lyricism. The video is about as pure hip-hop as you can get as well. No frills and no fuss. Check this one out ASAP.